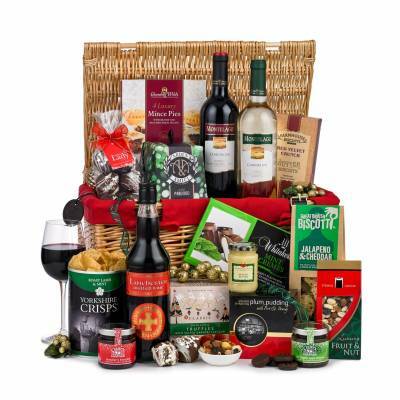 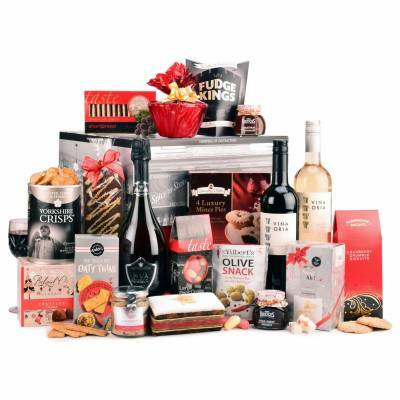 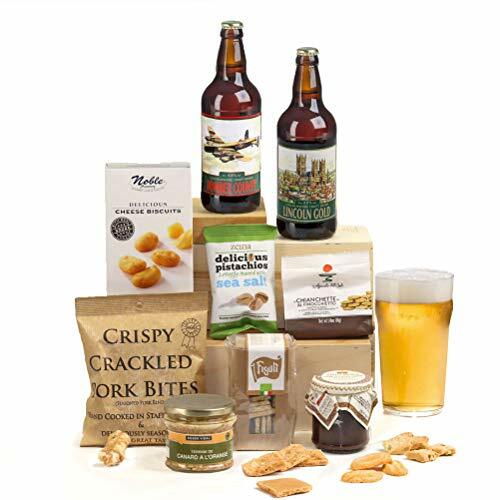 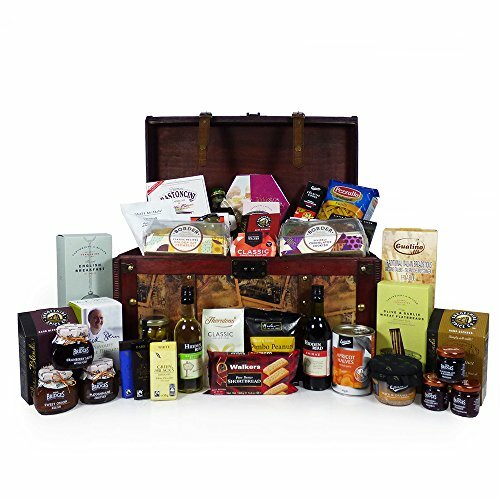 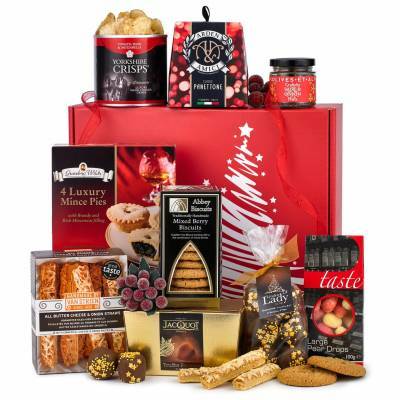 Stores are full of wonderful gift ideas at Christmas but the traditional food and drink christmas hampers are an irresistible choice for many. 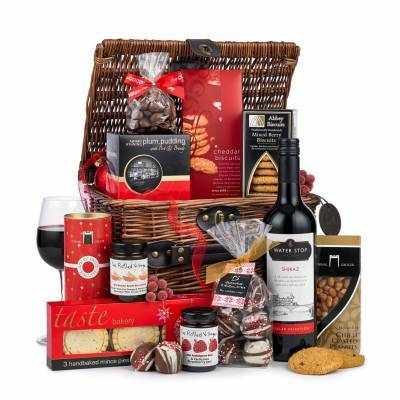 Packed full of seasonal treats makes it a welcomed gift as well as an occasional treat for ourselves. 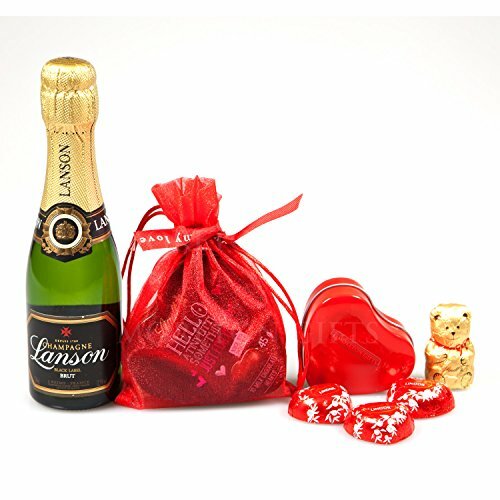 Beautifully packaged and presented with the most sumptuous delights is a wonderful way to send your love and best wishes. 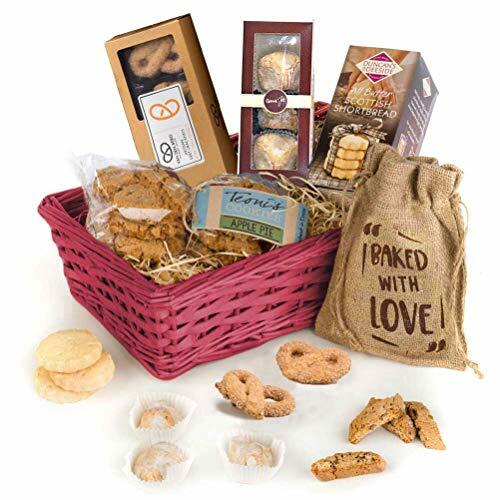 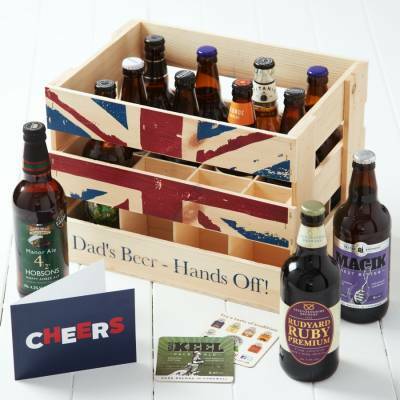 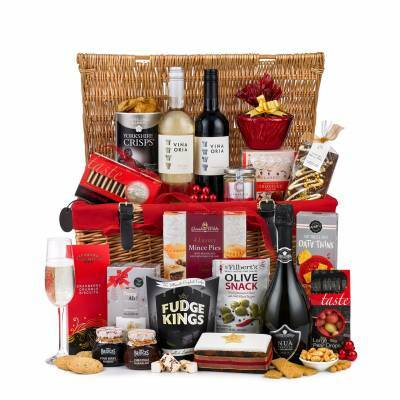 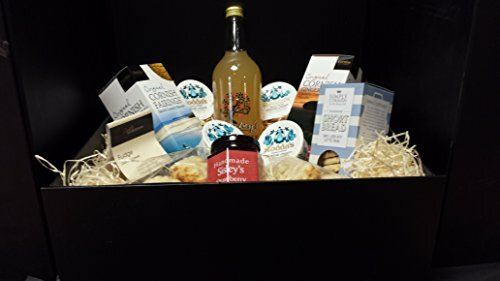 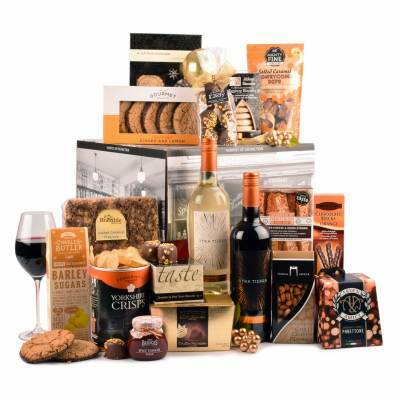 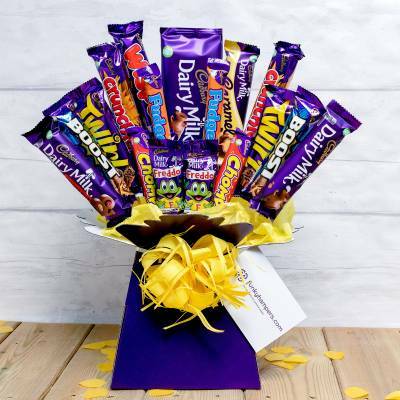 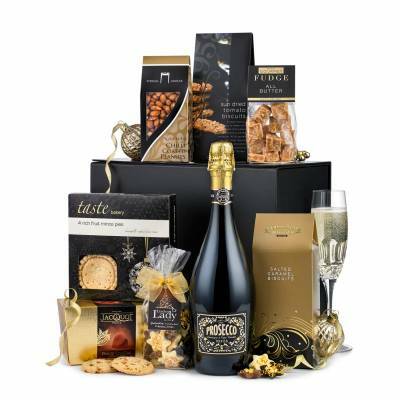 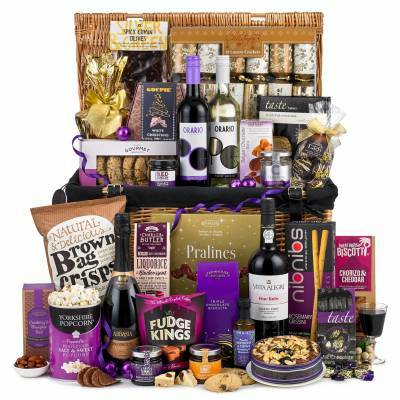 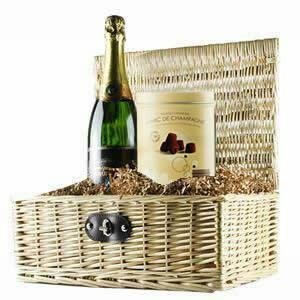 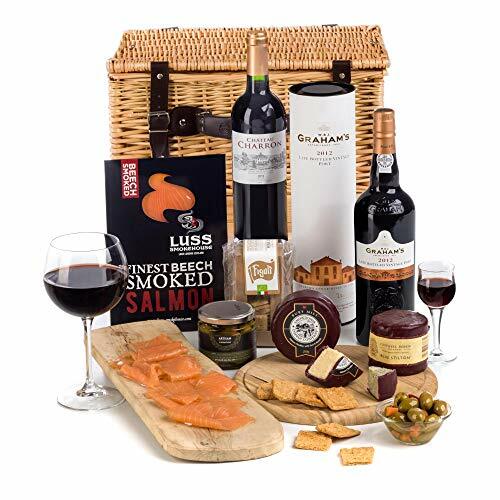 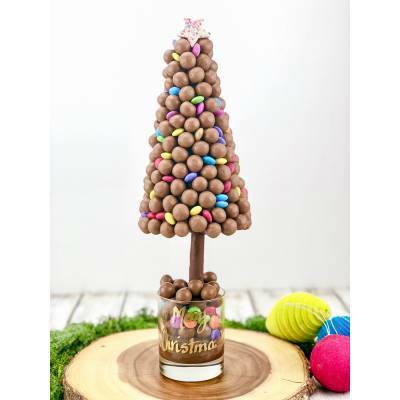 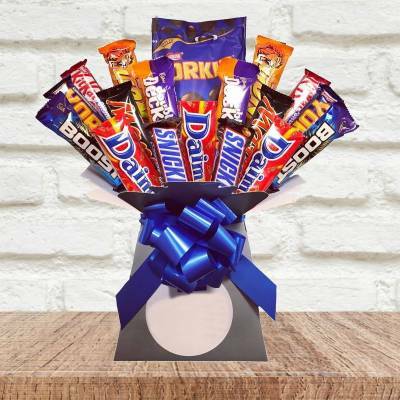 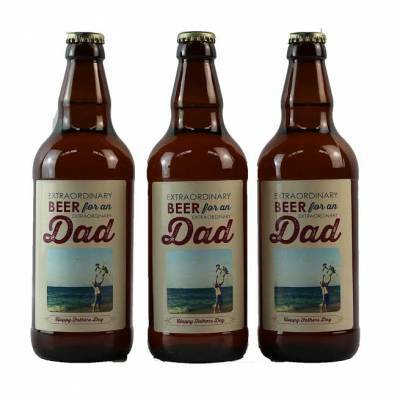 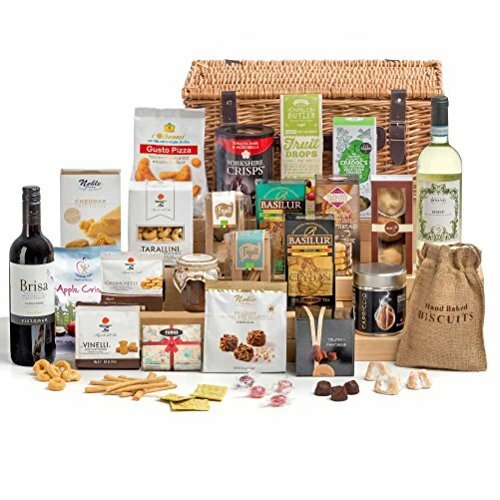 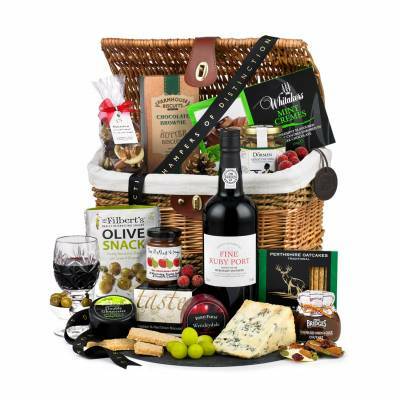 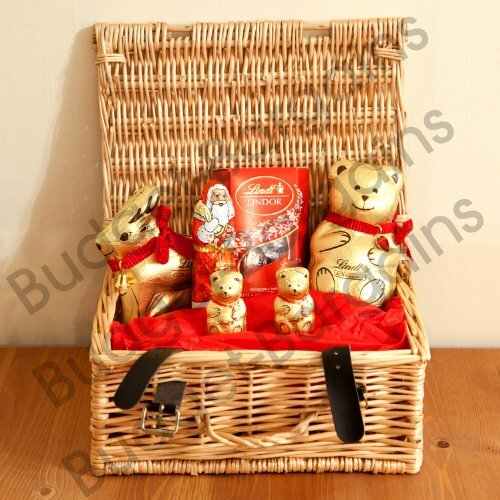 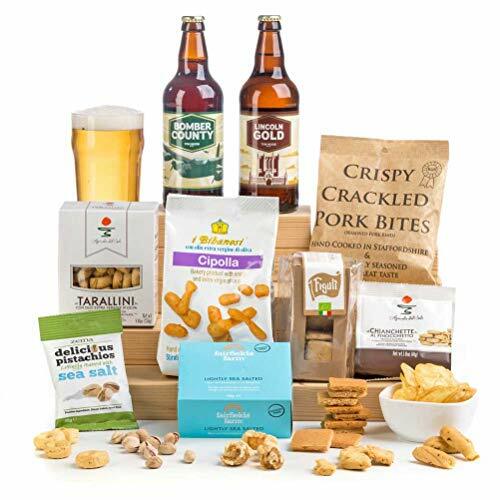 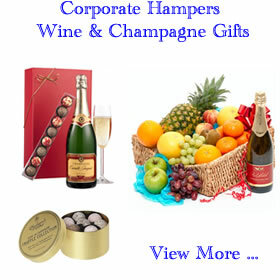 There’s plenty of themed hampers for all occasions: Christmas, Easter, Wedding, Christening, Anniversary, Birthday and New Home to Get Well, Thank you and Corporate gifts. 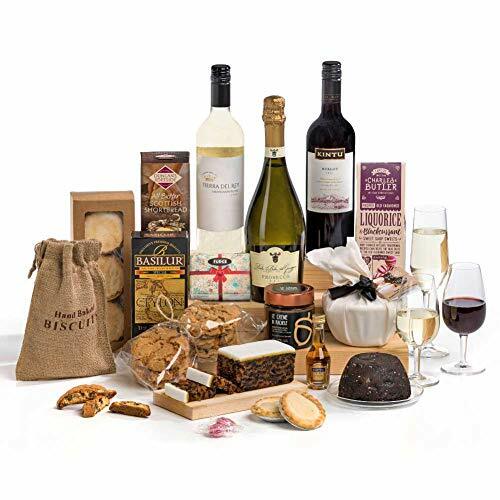 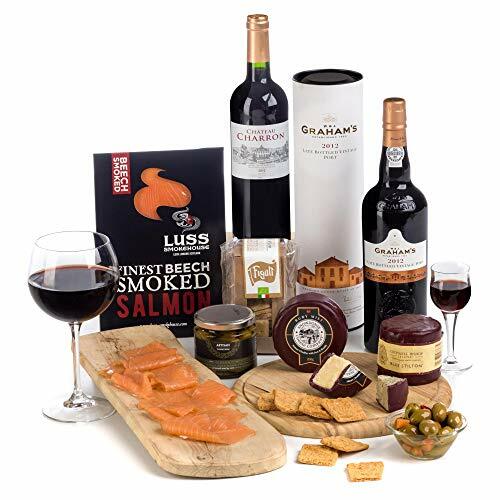 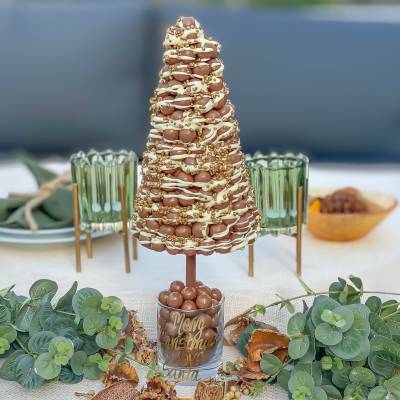 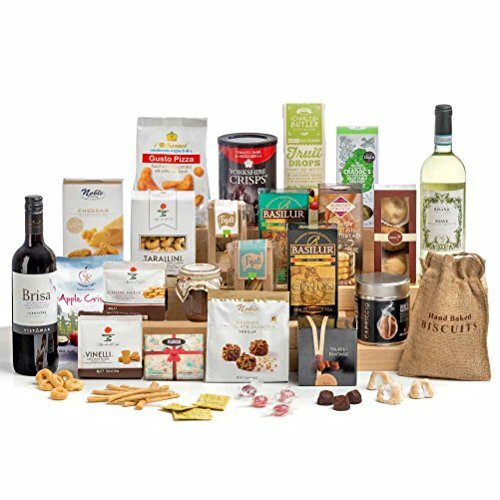 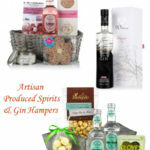 Traditional and modern gift hampers include a variety of goodies from champagne and flowers, wines and spirits, sweets and chocolates, Fairtrade and organic plus fresh food and cheese hampers. 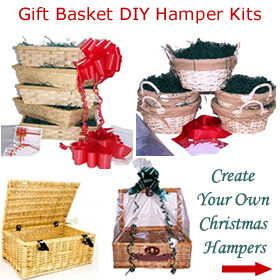 You can also enjoy getting creative by designing your own gift basket to make the gift more meaningful. 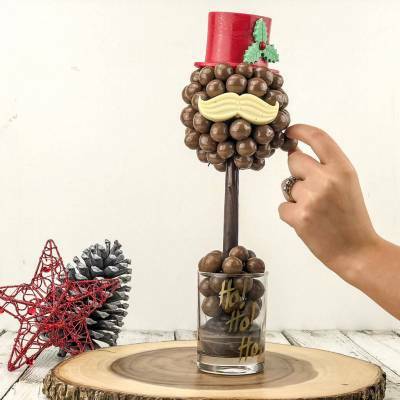 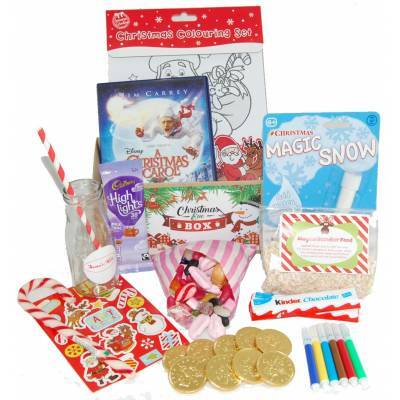 It’s not only food and drink sent at Christmas, you’ll find gardening gift trugs, bath and body sets, soft toys, gift mugs, fragrant candles, miniature games, puzzles and books make interesting and fun hampers for all the family. 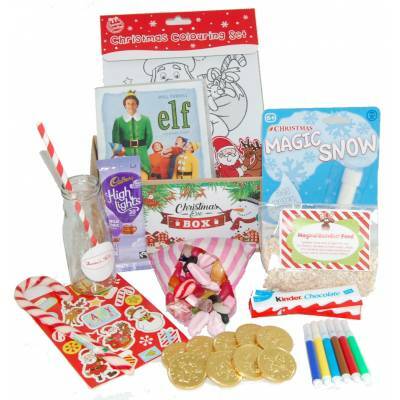 Buying presents at Christmas can be a daunting experience for some and a little inspiration is always welcomed. 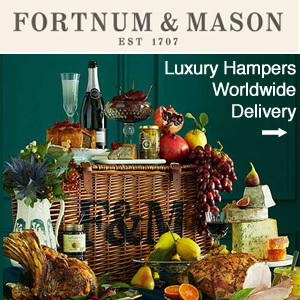 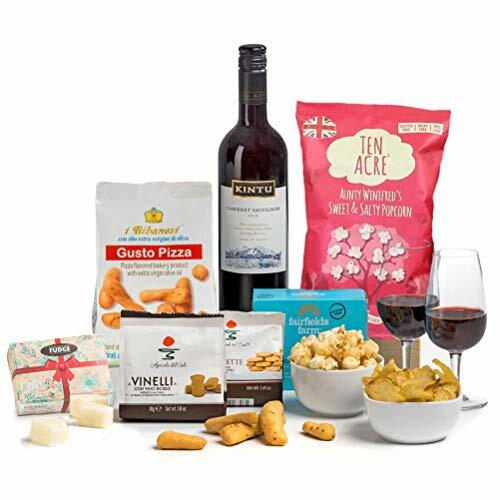 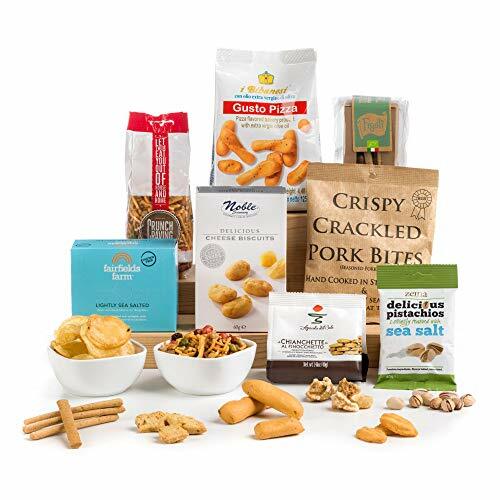 Looking at top ten bestsellers and most popular choice lists at stores such as Amazon, John Lewis & Partners, M&S and First4Hampers make choosing easier. 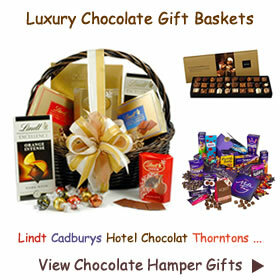 Reading customer reviews can also give you an insight on what to expect from the service and delivery standards. 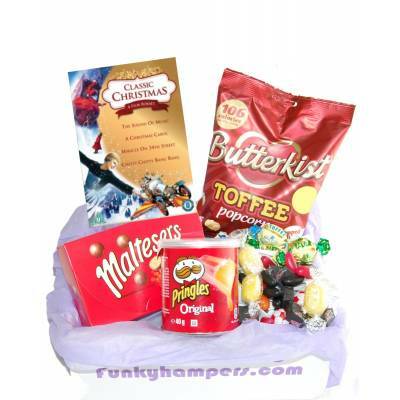 Christmas is a busy time and orders need to be in by a particular date for guaranteed delivery. 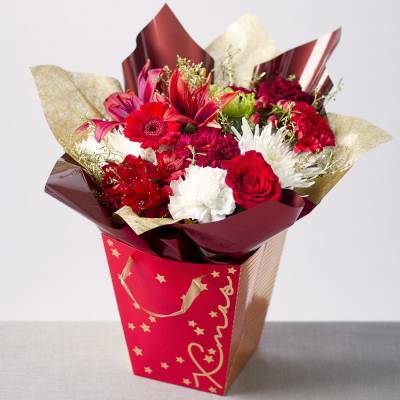 Some shops offer free delivery with extra charges on next day and overseas deliveries. 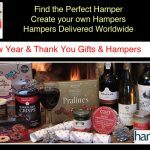 Not all stores however offer worldwide deliver which is a shame as a Christmas hamper makes a great gift for family and friends overseas. 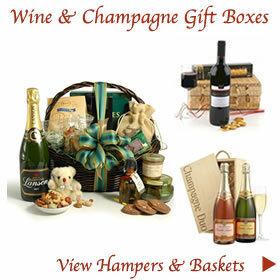 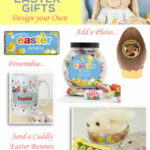 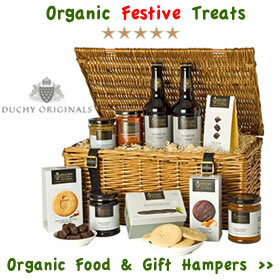 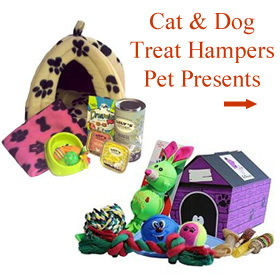 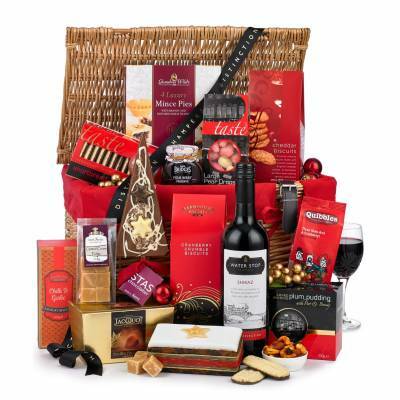 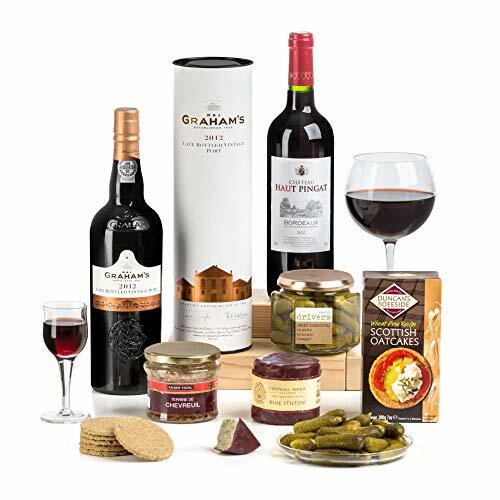 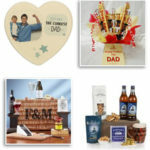 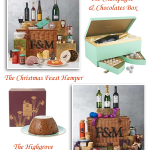 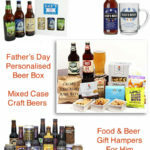 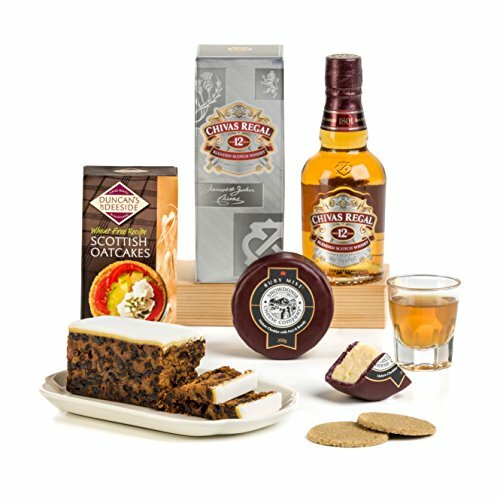 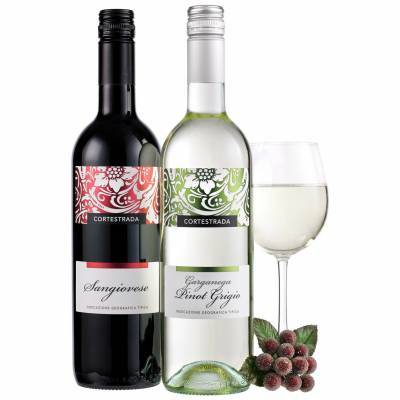 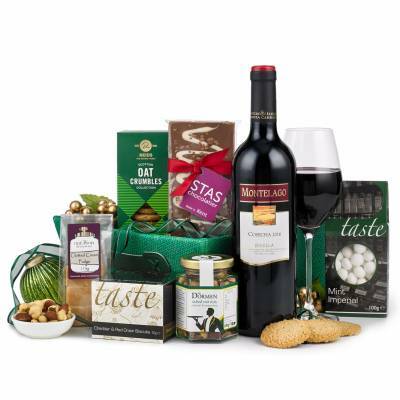 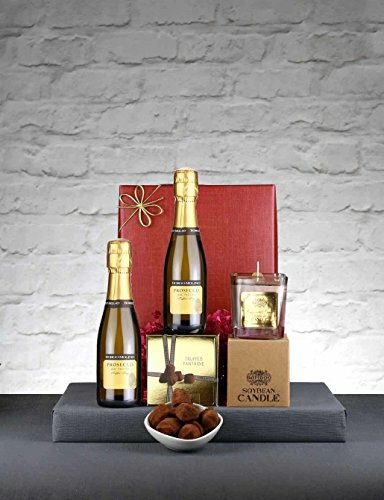 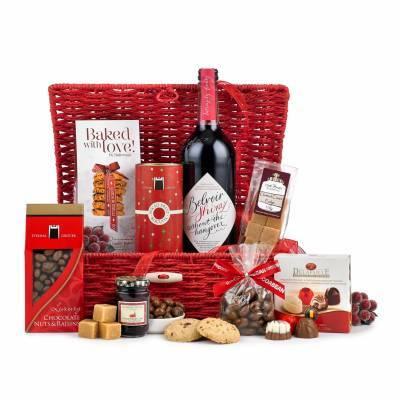 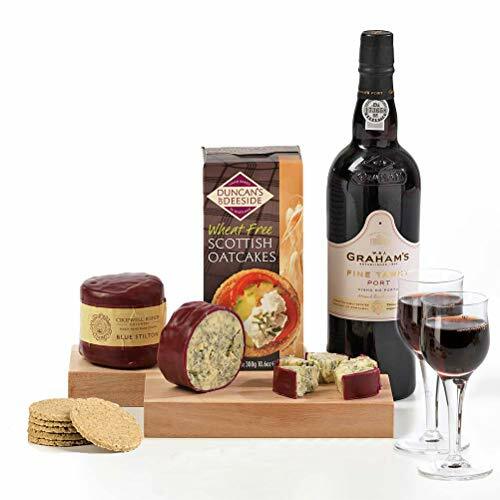 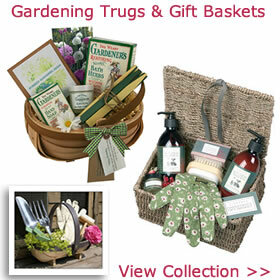 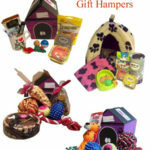 Virginia Hayward Hampers & Gifts can send hampers to European destinations through their website. 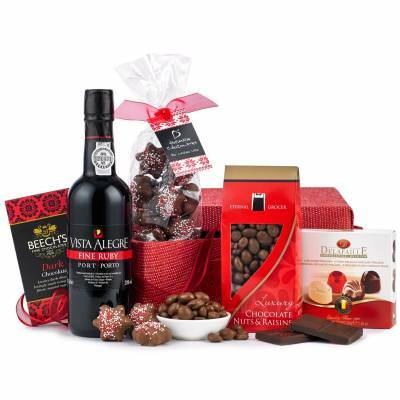 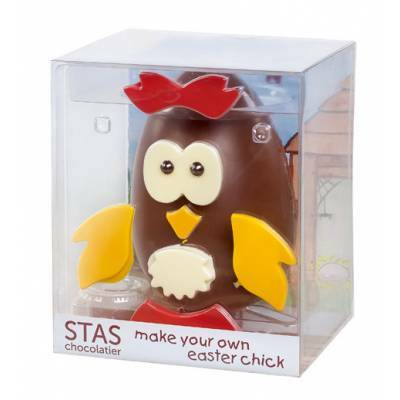 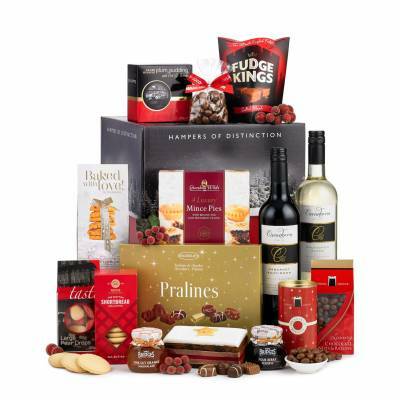 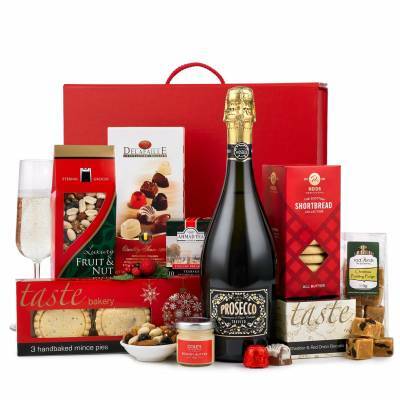 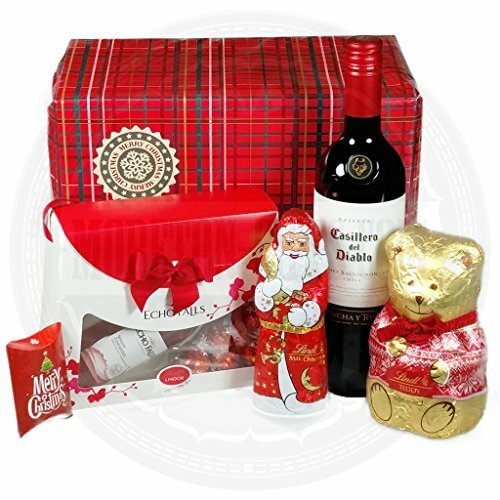 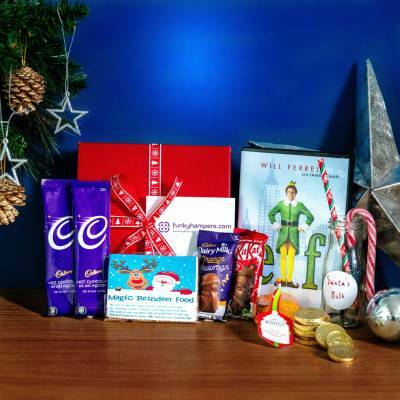 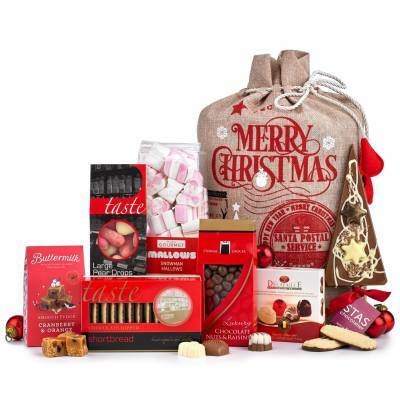 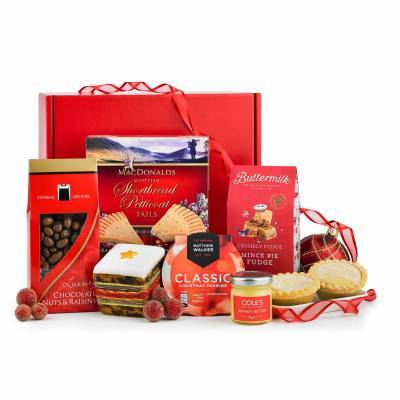 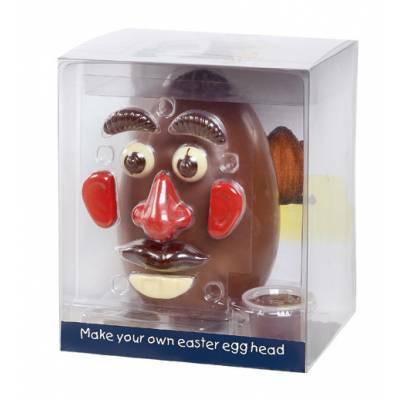 Other stores that offer an International service include Smart Gift Solutions, Clearwater Hampers and Thorntons.